The hymnal contains 669 hymns and a futher 241 psalms and paraphrases - 910 items in all - making this one of the most comphrehensive books available. One special feature is a section dedicated to children, which is considered to be the best selection available in any denominational hymnbook. A wide range of traditional and contemporary authors and composers are represented, and a high proportion of the material has been introduced from English-speaking countries around the world. 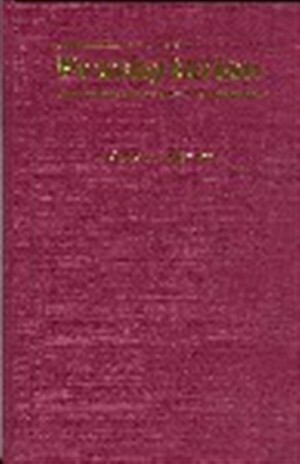 All editions are cased in maroon cloth. Irish Presbyterian Hymn Book Full Music by Public Worship Committee was published by Canterbury Press in September 2004 and is our 6085th best seller. The ISBN for Irish Presbyterian Hymn Book Full Music is 9781853116100. Be the first to review Irish Presbyterian Hymn Book Full Music! Got a question? No problem! Just click here to ask us about Irish Presbyterian Hymn Book Full Music. Does Irish Presbyterian Hymn Book Full Music contain guitar chords as well as music? A:No this hymn book does not contain guitar chords as well as the music.